New York, NY – December 5, 2018 – 100 Women in Finance (100WF) today announced the election of its new Global Association Board members for 2019. 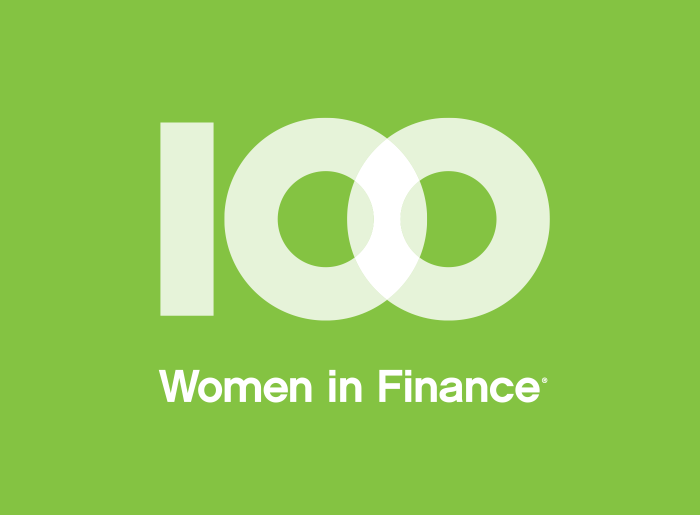 100 Women in Finance is a global, practitioner-driven nonprofit organization that serves more than 15,000 professionals in the finance and alternative investment industries. 100WF’s Global Association Board elected five new Board members: Ms. Dagmar Baeuerle, COO & Co-Founder, Inventio Capital Management (HK) Limited; Ms. Christina Bodden, Partner, Maples and Calder; Ms. Mina Gerowin, Non Executive Director CNH, Advisory Board RUSI; Ms. Archana Parekh, Portfolio Manager, SeaTown Holdings and Mr. Armando Senra, Head of Latin America and Iberia Region, BlackRock. 100WF’s Global Association Board also thanked the following retiring Board members for their service: Mimi Drake, Permit Capital Advisors LLC and Mindy Posoff, Traversent Capital Partners, LLC who both retired after more than a decade of service as founding Board Members of 100WF. Other retiring members include Charlotte Beyer, Founder – Institute for Private Investors; Kathryn Graham, Universities Superannuation Scheme Ltd and Daphne Richards, Anson Way Advisors LLC.